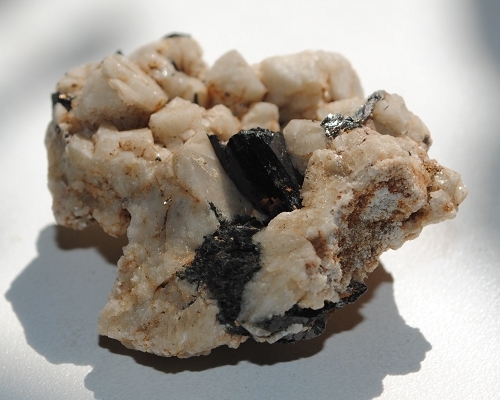 Black Aegerine mineral specimen on white Feldspar Crystal matrix from Malawi, Africa. 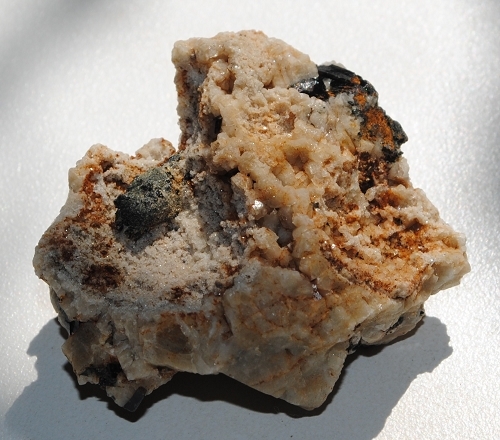 Aegerine is a stone of protection, preventing psychic attacks, negative energies and mental influences. Aegerine enhances the healing power of other crystals, assists in breaking the attachment of negative entities, and cleanses the aura. 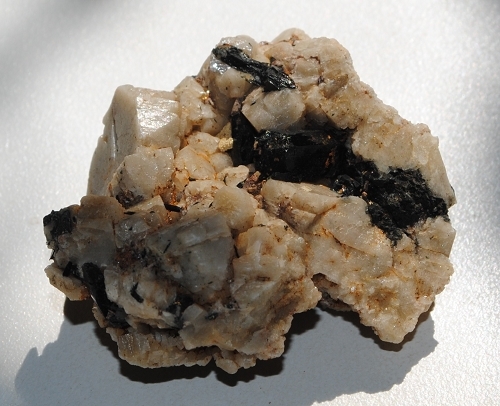 Feldspar assists one in detaching from the old, encouraging unconventional and exciting methods to attain one’s goals. Aegerine may be used in the awakening of the Kundalini energy and stabilizes the energy field with the process. 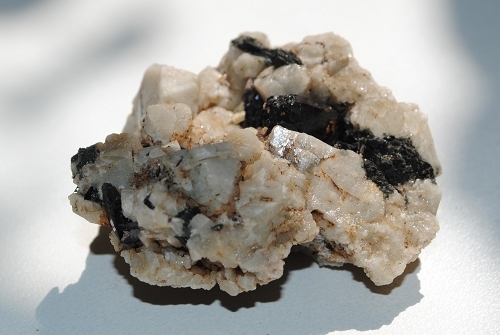 Feldspar provides for a connection and communication to inter-galactic intelligence.